L.M. 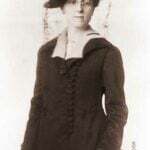 Montgomery (1874 – 1972), the prolific Canadian author best known for the Anne of Green Gables series, wove personal experiences with marriage and motherhood into her work. 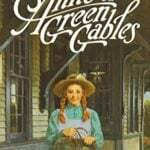 Fiction became a buffer against resentment at the roles she maintained, first as a dutiful granddaughter, then as an upstanding minister’s wife and devoted mother. Though these weren’t entirely facades, her spirited female characters hint at rebellion against limited roles and opportunities. Montgomery had two sons in whose early childhoods she reveled. 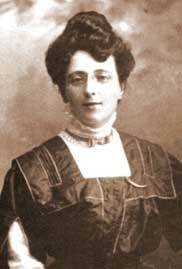 Parallel to the standard descriptions of her own mental state that forever peppered her journals (“sleeplessness,” “utter nervous prostration,” “dreadful weariness of spirit,” “restlessness,” ad nauseum), she cooed over her children. 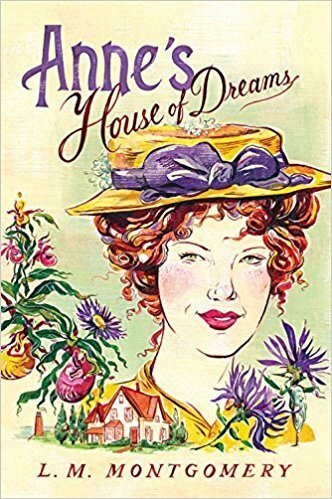 Between the two boys she experienced a devastating stillbirth and recreated this event in Anne’s House of Dreams, in which Anne Shirley’s first baby is born dead. 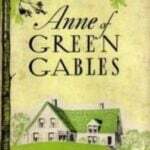 Subsequently, Anne experienced not only the joys of motherhood, as well as a deeply satisfying marriage (unlike Montgomery’s) and a writing career much like the author’s was in actuality. 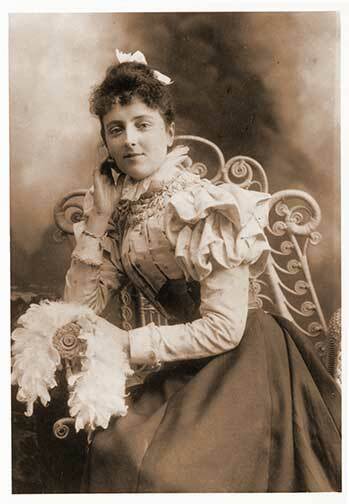 Later, she continues, “Leslie is released from her tomb of a marriage.” Montgomery herself was not so lucky, trapped in her marriage to Ewan MacDonald. Though his mental issues were different, his fictional counterpart is thinly veiled. As Montgomery’s sons grew, early joys gave way to full-blown anxieties as they drifted through common trials and tribulations of late adolescence and early adulthood. As her own mental health and personal life deteriorated, her novels and stories became ever more mature and complex, and her following continued to grow. 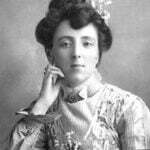 Maud Montgomery knew how to keep her fans happy in a way that she couldn’t do for herself or her family. One can only marvel that a mother, wife, and writer who so often confessed such sentiments to her journal as “I have just spent two days in hell,” could keep the flame of creation burning so brightly, and so constantly. 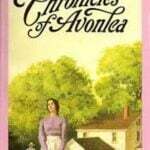 Excerpted and adapted from The Literary Ladies’ Guide to the Writing Life by Nava Atlas.